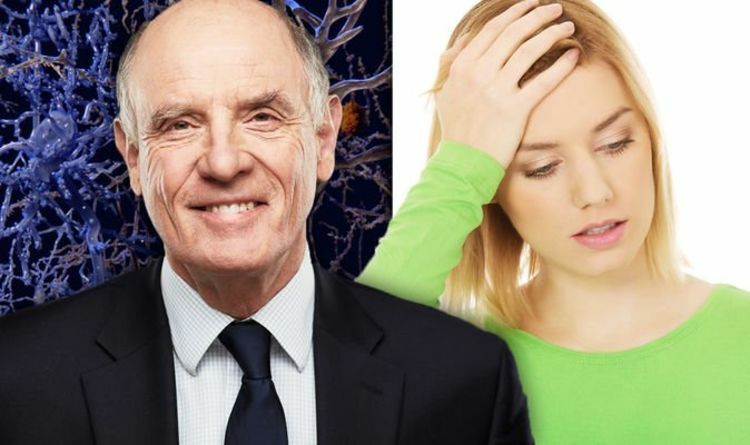 Celeb Gossip News – Dementia warning: The dizzy symptom you may be ignoring – are you at risk? Dementia is the name given to a group of symptoms linked to an ongoing decline in brain function, according to the NHS. There are a number of different types of dementia, and the most common in the UK is Alzheimer’s disease. Diagnosing the condition early could help to slow down the condition’s progress. You could be at risk of dementia if you often feel disorientated, it’s been claimed. Struggling to remember how you got somewhere could be an early warning sign of dementia, revealed Alzheimer’s Disease International. It’s also not uncommon for dementia patients to struggle to differentiate between night and day. If disorientation is affecting your daily life, it’s a good idea to speak to a doctor, it urged. “Every person is unique and dementia affects people differently – no two people will have symptoms that develop in exactly the same way,” it said. “An individual’s personality, general health and social situation are all important factors in determining the impact of dementia on him or her. “Symptoms vary between Alzheimer’s disease and other types of dementia, but there are broad similarities between them all. You could also be at risk of dementia if you suddenly find it difficult to complete everyday tasks, it added. For example, patients may struggle to remember what order to put clothes on, or how to prepare a meal. Other warning signs include problems keeping track of things, changes in personality, and difficulty with language. It’s also important to do enough exercise. Everyone should aim to do at least 150 minutes of moderate-intensity activity every week.